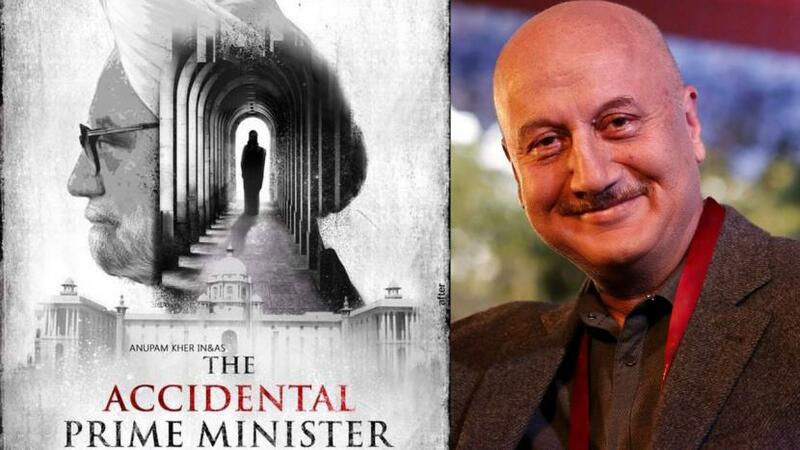 MUMBAI: Veteran actor Anupam Kher, who has impersonated former Prime Minister Manmohan Singh in "The Accidental Prime Minister", says the trailer of the film is not easily available on YouTube. "Dear YouTube, I am getting messages and calls that in parts of our country if you type, trailer of 'The Accidental Prime Minister', it is either not appearing or at 50th position. We were trending at No. 1 yesterday. Please help," Anupam tweeted. If one searches for the trailer of "The Accidental Prime Minister" on YouTube, the user ends up getting Anupam's interviews regarding the film. However, if one types "'The Accidental Prime Minister' official trailer", the trailer will emerge right at the top. Ever since the release of the film's trailer, the project has been dogged by controversies. Satyajeet Tambe Patil -- President of the Maharashtra State Youth Congress -- sent a letter to the producer of the film demanding a special screening before it is released. He raised objections to "incorrect presentation of the facts" in the film. Also featuring actors Akshaye Khanna as Baru and Divya Seth Shah as Manmohan Singh's wife Gursharan Kaur, the film is scheduled to release on January 11.